Do you go live on Instagram but don’t get many views? Or maybe you want to start going live but you don’t know what you will talk about? 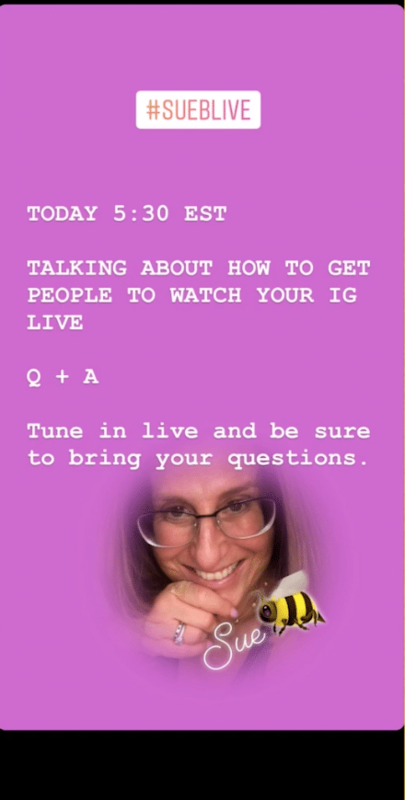 Going live on Instagram is a powerful marketing tool that can boost your relationship with your followers and grow your account. 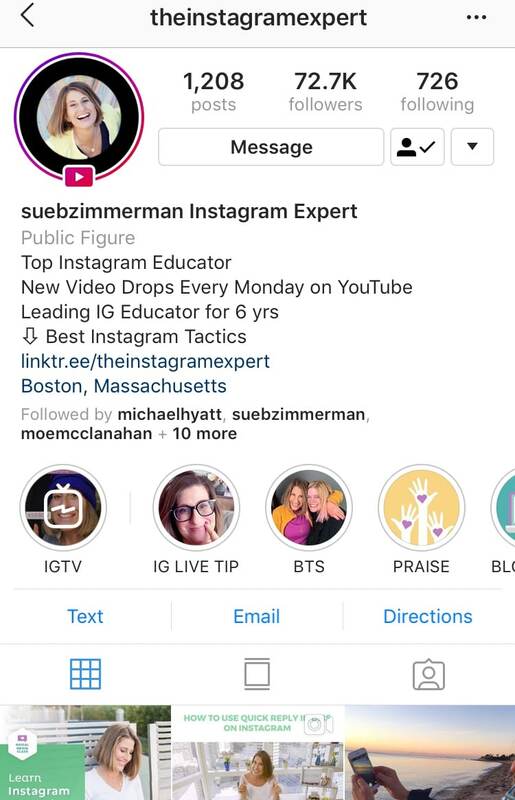 Learn how to get people to watch and interact with you in your live videos to increase your engagement on Instagram. 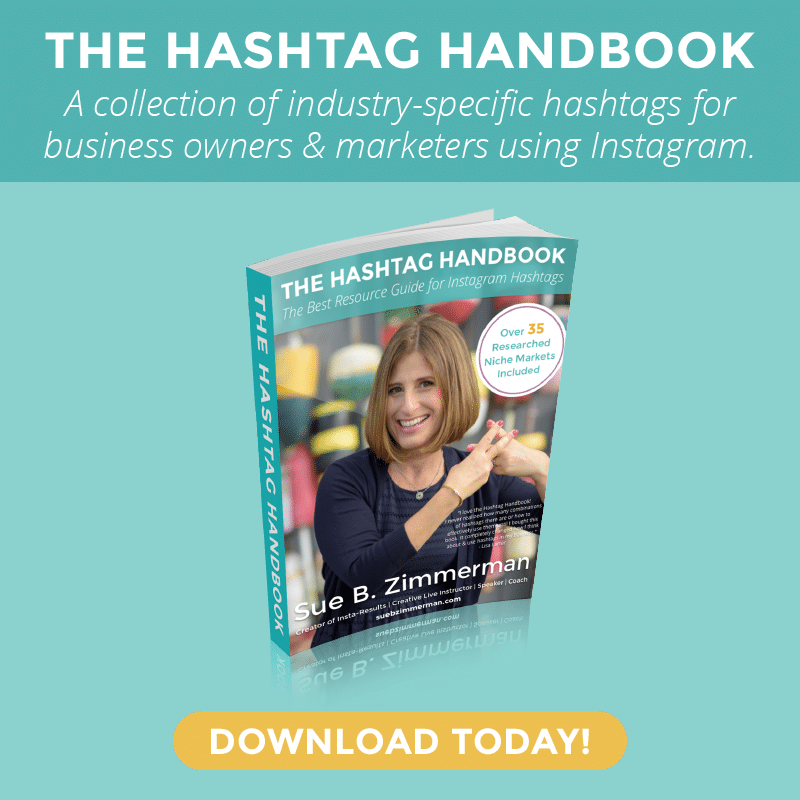 Like Instagram Stories, going live on Instagram provides almost endless opportunities to creatively share your business. But with all of these possibilities for live stream content, it’s important to think strategically about which content is going to compel your followers to keep tuning in. 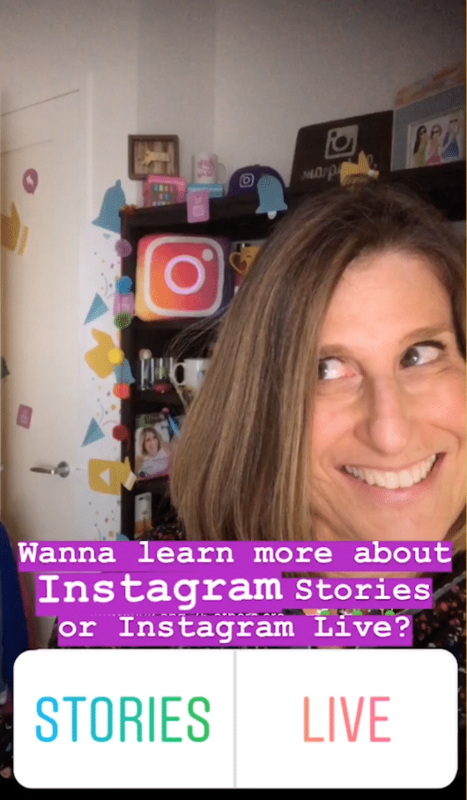 Whether you’re sharing a sneak peek of a special event or a weekly blog update, Instagram Live is a great place to build buzz about your business. 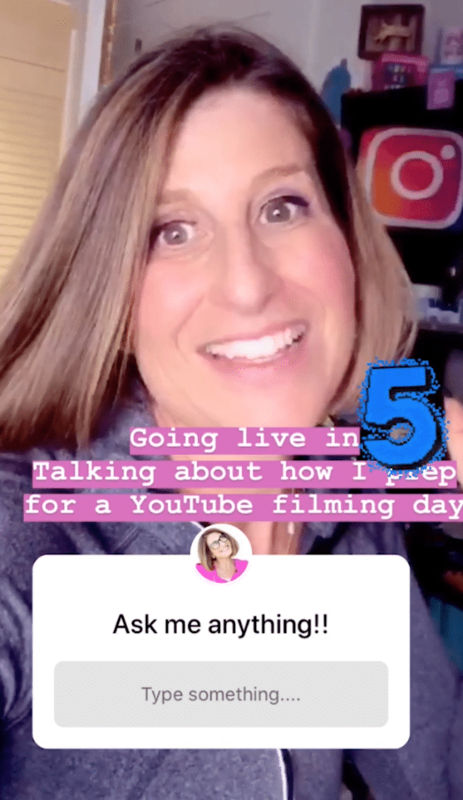 If you’re nervous about going live or just need a quick refresher, check out this Youtube video on everything you need to know for your first Instagram live broadcast. 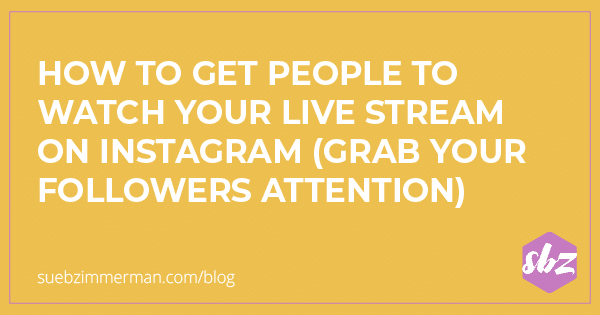 If you’re hoping to get as many eyeballs as possible on your live broadcast, you need to start by announcing it to your followers. This is especially true if you’re new to sharing live streams and aren’t sharing on a consistent schedule. If you want people to tune in, they need a heads up. 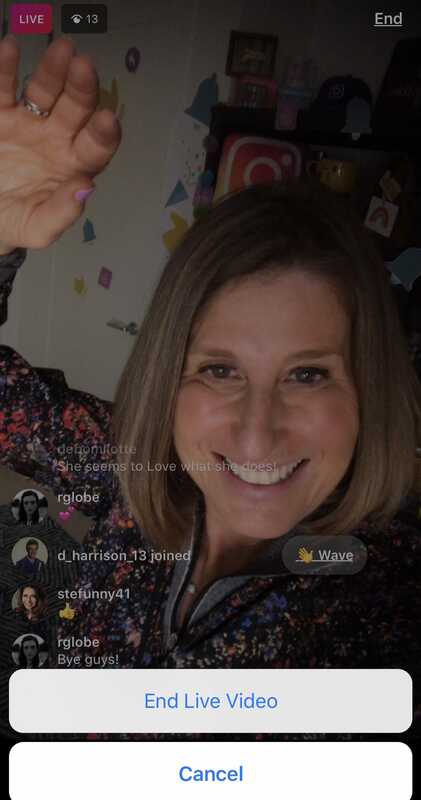 Another interesting way to promote your live broadcast is with interactive Stories stickers. While many people have a tendency to quickly tap through Stories, adding elements like these allow you to grab their attention and get instant feedback. Take this question sticker I recently shared for example. While promoting my upcoming live broadcast I also wanted to learn about my followers top-of-mind concerns about prepping for YouTube videos. Because I asked the question ahead of time, I was able to use my live stream to address their specific concerns. You can also use the polls sticker. Using this interactive sticker is a great way to entice your followers to actively participate in your Stories. Plus, you can share those results during your live stream. Your followers love to see that you value their input and are much more likely to engage with your Stories in the future. Ninja Tip: When you go live, give people a minute to tune in. This allows you to have more viewers before you dive into your content. Plus, you can pin your first comment, which should be a description of your live broadcast, so people know what you’re talking about. Remember that old (and yes, slightly overused) expression that it takes two to tango? Well, the same is true if you’re trying to maximize your viewers on a live stream. By inviting another person to join you live, you can double your opportunity to reach more people. But before you send out a ton of emails asking people to join you, consider which individuals are the best fit for your business. Are they in your niche industry? What about happy customers who can share their experience working with you? 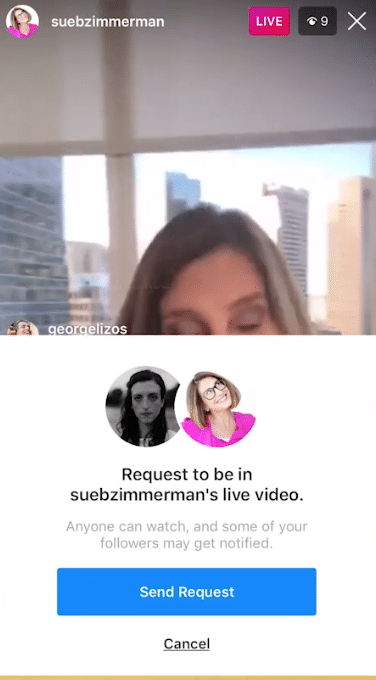 Whoever they are, your live stream guest should provide value to your viewers. Ready to go live with a guest? It’s simple. There are two ways for someone to join you live. 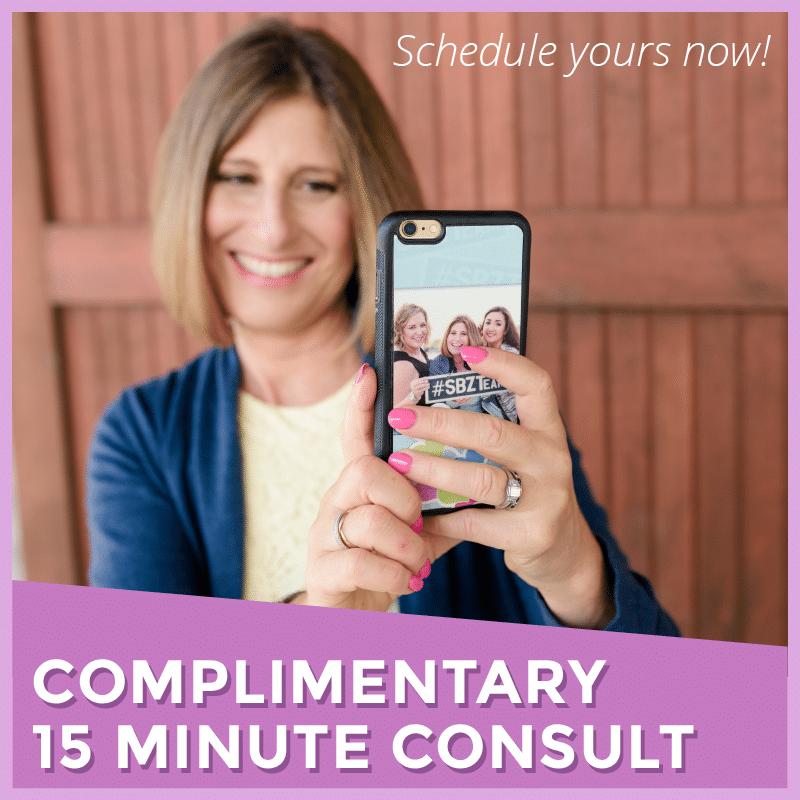 Want to Feel More Confident Using Live for Your Business? Hopefully, this blog post has given you the boost you need to have an amazing live broadcast. If you’re looking for more tools to use before you go live, be sure to download my complete checklist to help you prep for your live stream. 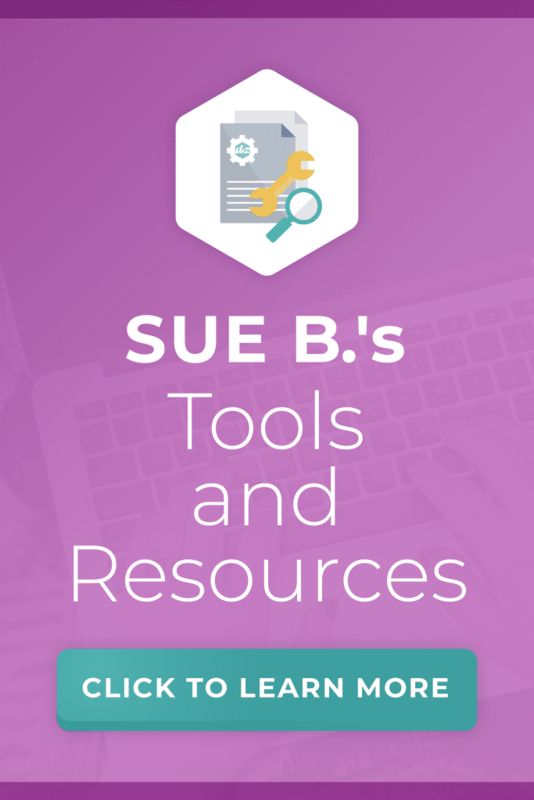 It’s all the tools that I use and everything that I do to help me reach thousands of business owners every single week.